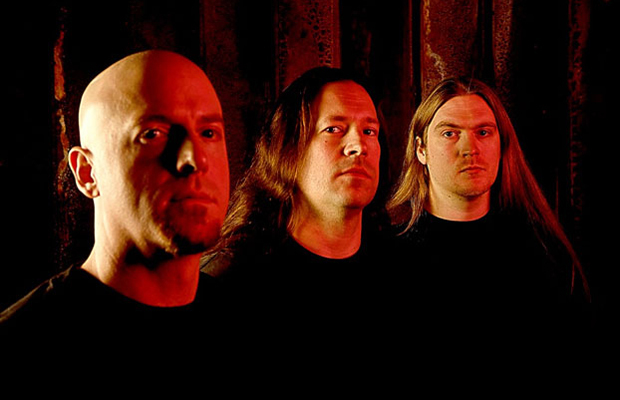 Death metal powerhouse DYING FETUS has announced a North American headline tour for this fall. The trek kicks off October 5 in Wilmington, North Carolina and runs through November 2 in Springfield, Virginia. The tour features support from EXHUMED and DEVOURMENT, as well as WAKING THE CADAVER (October 4-19), ABIOTIC and RIVERS OF NIHIL (October 26 – November 2). Special VIP packages that include a general admission ticket, an exclusive herbal grinder, a meet-and-greet with the band, limited-edition 20th-anniversary poster, and VIP souvenir laminate will be available for purchase here. General-admission tickets go on sale this Friday. 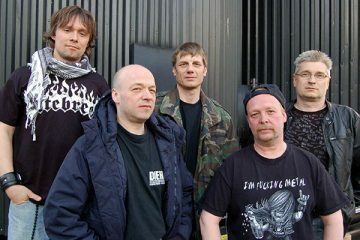 It has also been confirmed that DYING FETUS have re-signed with their long time record label Relapse Records. 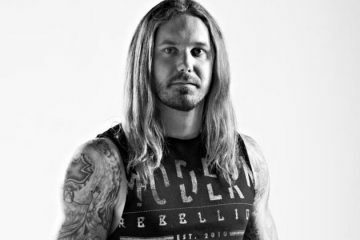 The band said: “We have an addiction and have relapsed with Relapse Records. 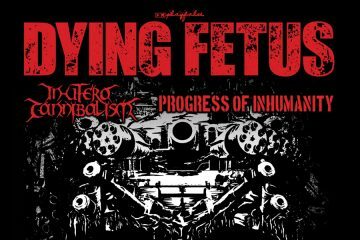 Relapse Records will remain your one-stop shop for all things DYING FETUS. 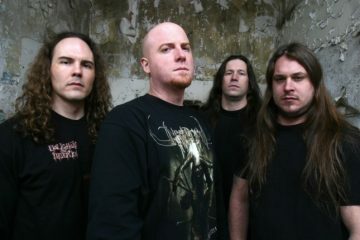 DYING FETUS‘ latest album, “Reign Supreme”, sold around 3,000 copies in the United States in its first week of release to debut at position No. 186 on The Billboard 200 chart. The CD landed at position No. 5 on the Top New Artist Albums (Heatseekers) chart, which lists the best-selling albums by new and developing artists, defined as those who have never appeared in the Top 100 of The Billboard 200. Cannibal Corpse + Support @ Thessaloniki, Greece.